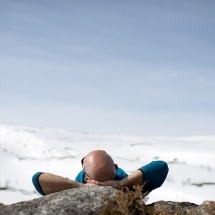 Norwegian people let nature provide the drama. And boy does it. With so few people and endless landscapes of vertigo-inducing fjords, unspoilt forests and snow-capped mountain tops, Norway is our forever home of adventures. Go for a hike, a paddle, snow mobile or husky sled ride and you’ll feel alive like never before. The possibilities are truly endless. 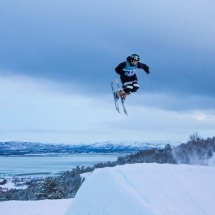 Travel to the beautiful fjords of Norway for a ski or snow shoe short break. Enjoy top-class accommodation, local hosts and delicious cuisine. 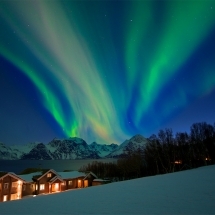 Amazing views, Nordic design and the chance to spot the Northern Lights make this a trip of a lifetime. 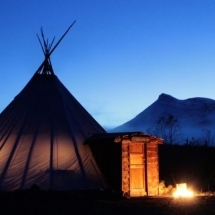 The small scale boutique lodge in Northern Norway is all you need for a luxury Arctic adventure. 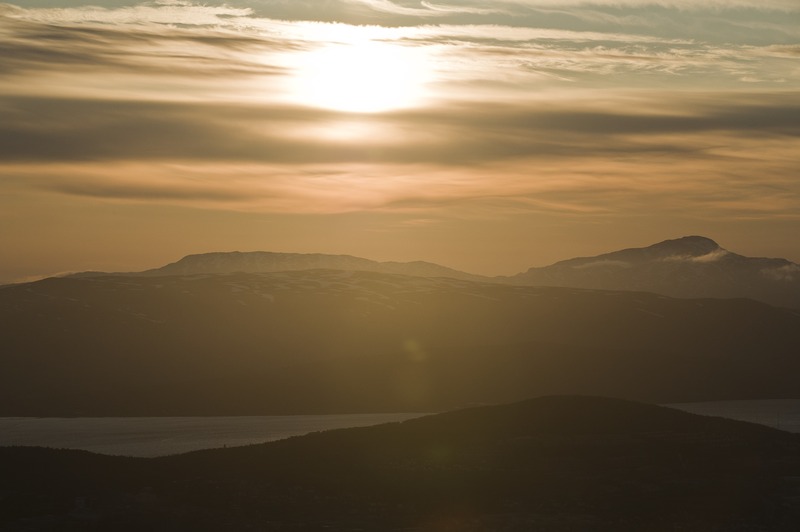 Enjoy your honeymoon or romantic holiday in the Arctic city of Tromso in northern Norway. 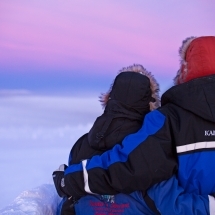 Search for the Northern Lights with our local guides and choose from our wide range of winter Arctic adventures.